The book takes place in 2013 South Africa, far after the establishment of the apartheid agreement but as we soon find out not far enough for one set of brothers. The De Heerden’s and a few of their “closest” colleagues look to uphold the generational prominence brought on by their family in order to bring back the “good ol’ days”. The Fraternity long for the days when Afrikaans or commonly known as Boers had all the power and “Blacks” were simply regarded as doormats to their lavish estates. A family so enterprising and so powerful that they managed to have a foothold in every major sector of the South African economy. All of this was part of a master plan in hopes of manipulating the national political structure in the short term while gearing towards global takeover with neo-fascist ideologies. See, this is why my mama advised against joining a fraternity, she said it would stifle your individuality and corrupt my minds; oh if that was the worst thing that could happen. The brothers De Heerden’s day job consists of being controllers of a company called PGMining and are currently looking for monetary investments in their platinum and rhodium mining project so they can officially be listed as a public company in the stock market. They intend to use that as a springboard to something so huge that no one with a sound mind could imagine it. Lucky for us we have effectively-crazy Max Thatcher on our side. After a sudden disappearance of a man off the coast of Cape Town named Gordon Smith, a lead analyst for BDS Bank in London, police are called in to investigate. With no reliable leads found, BDS Bank decides to contact Max Thatcher’s business Falcon Services to look into the disappearance. Max sends his most experienced and trusted confidantes Greg and Patrick to find out what happened? Why it happened? And where to go to next? Hans is the younger De Heerden but possesses a psychopathic behaviour that is oddly enough the brain behind the operation. His behaviour could potentially see the sovereign country of South Africa in ruins. Older brother Jan is a little more easygoing but has one vice, and that is women. 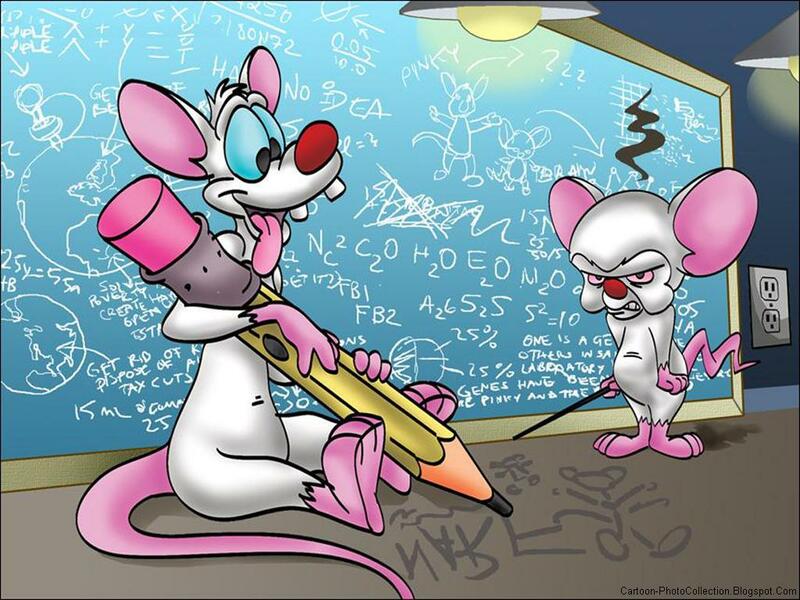 When reading the conversations between the two I couldn’t help but think about one of my favourite cartoons as a kid, Pinky and the Brain. Maybe it was their agenda, perhaps it was the fight response of Hans and the flight response of Jan, maybe it was Hans’s arrogance and Jan’s absent-mindedness, I really can’t tell you, but it was a comparison that I couldn’t shake while reading. Like the novel, the author confounds the minds of the reader in various ways. With so many skilled characters from different organizations dispersed across South Africa and London looking to corrupt the minds of international dignitaries, financial lenders, secret service and other industry leaders, You find yourself asking who exactly works for who? This novel is definitely not a whodunit, but you could call it a whadahellishapenin. 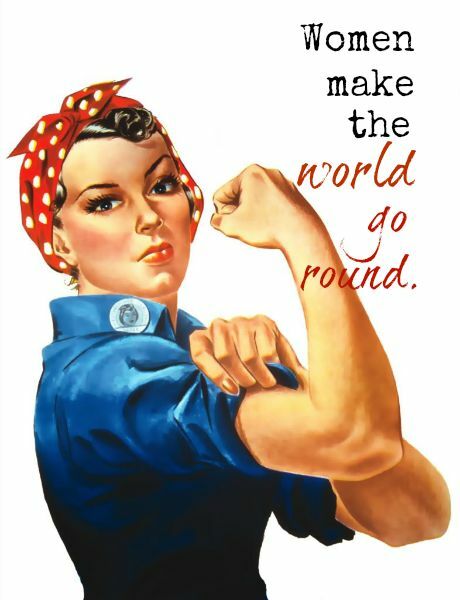 One important factor that we need to focus on is that women are the strength and weakness of man. They in turn make the world go round and the use of feminine wiles can bring the most hardened men to their knees. A famous vocalist named Beyonce once said that “Who runs the world? Girls!! !” and to be honest she is very right. If men are at the top of the food chain, and men can’t live without women, then respectfully women control men which in turn, means they control the world, ohhhhhh if they only knew. In the novel a few of the female characters use their unique physical attributes and gender-distinct cunning which draws a direct correlation in response to the power hungry and hate-ridden characteristics that drive men to satiation. Achievement is the epitome of satisfaction but the downfall is the loss of everything. 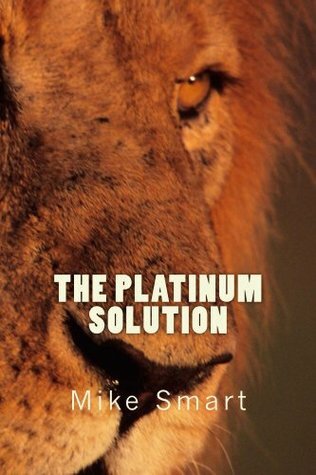 Like the author said in his blurb, this story is very fast paced and very educational as it informs the reader about international business, various forms of corruption as well as life before and after the apartheid. With the recent death of Nelson Mandela a lot of black South Africans are concerned with the state of the country after their “father” has passed on. The author provides a voice for the impact Mandela had and still maintains on the people of all colours and creeds. This book is recommended for anyone interested in a quick, straightforward read with great characters, sub-plots, learning experiences, and a very fitting death scene.